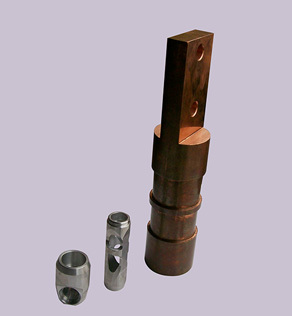 We hold specialization in manufacturing premium quality VMC Machine Components used for tight tolerance milling, such as mold work or fine die. To Satisfy the essentials of our clients we offer Precision CNC Turn Mill Components made using superior-grade raw material to ensure long service life. 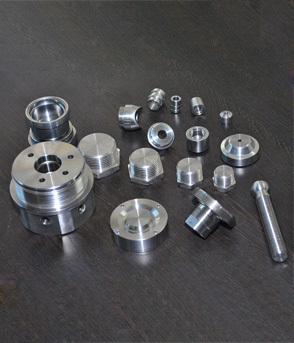 With modern technologies, we supply Precision Automotive Turned Parts customized as per the requisite of the clients used in automotive industries. 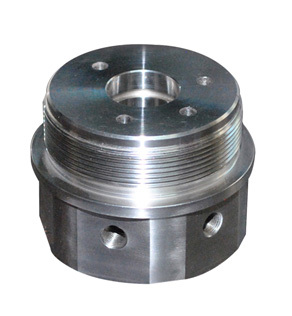 We bring forth inclusive range of CNC Turned Parts used in variegated fields like electrical, eletronic, machinary equipment and medical equipment. Our Company is a prominent manufacturer of unbalance Electrical Vibratory Motor used in vibrating the screens mostly used shifters of sugar mill and salt packaging.